Hindustan Ferro deals in high quality mild steel for industries of all sizes and our affordable products will prove to be a great asset for your enterprise. 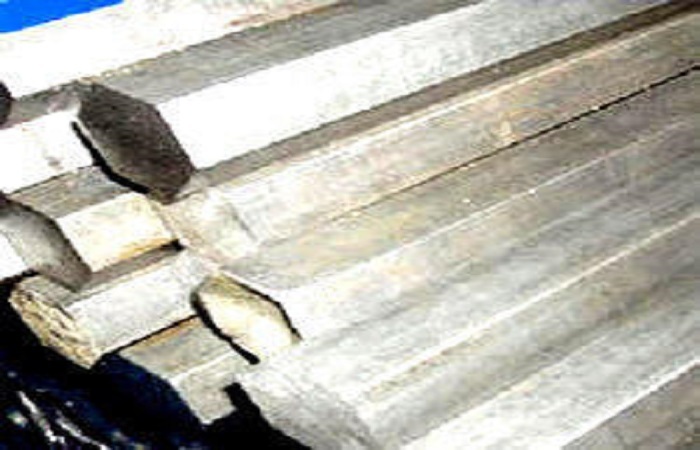 An alloy of carbon and iron is known as steel and the properties of steel are different according to its grade. 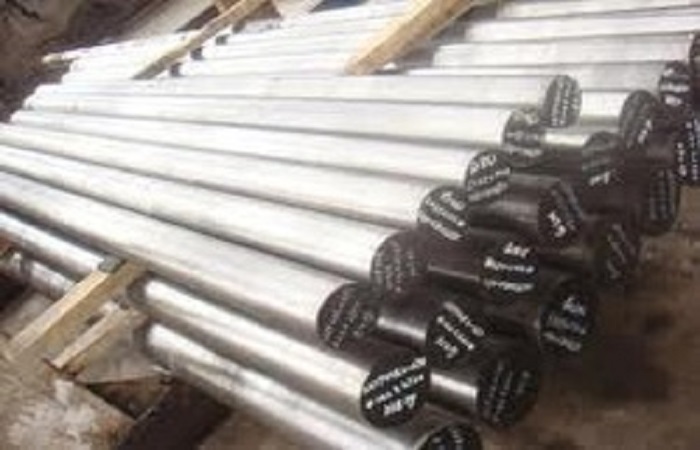 For instance, the carbon content present in the steel bar can be anything, say 0.08 percent to 2 percent. Mild steel can be easily referred to as plain steel or carbon steel. Usually it is quite durable and strong in its form. 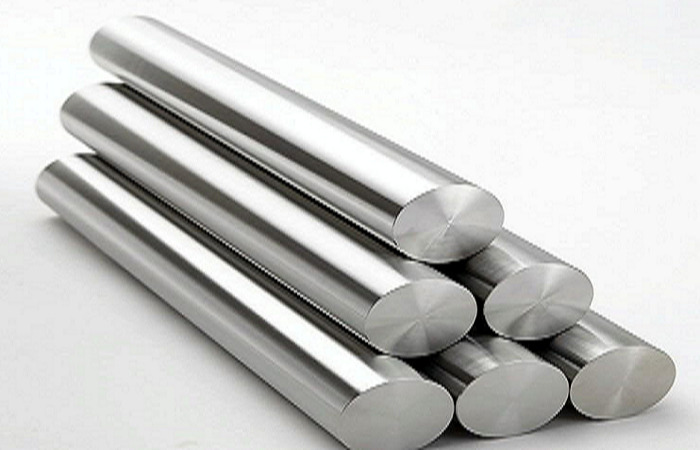 For buying the top quality mild steel, Hindustan Ferro is the right option to consider. We at Hindustan Ferro, work 24x7 to offer you the best services and products. 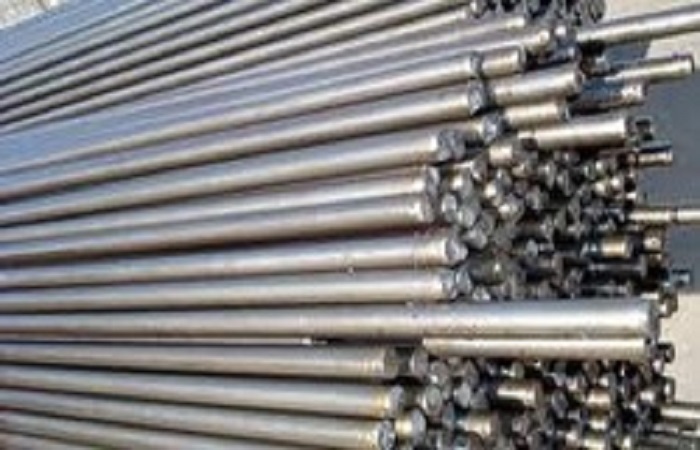 We ensure timely delivery of steel bars so that you can carry out your manufacturing without any hindrance. Mild steel comes in a wide range of grades and no matter which one you choose, you get the best quality. 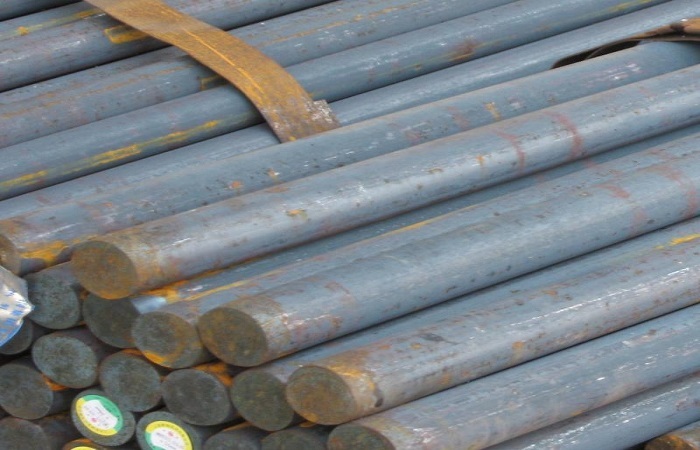 We manufacture all our steel grades whether alloy or mild, using “A grade” raw materials and we also do regular quality checks in order to ensure that each batch we deliver meets our standards. Well, there are various reasons why we are a popular name in the steel industry. Some of them are discussed below. Whether you agree or not, in the steel industry size matters a lot. It is just a matter of time that the company with the largest amount of stocks of steel will dominate the industry. We at Hindustan Ferro, believe in taking the advantage of economies of large scale. We do manufacture steel bars at large scale and therefore you don’t have to worry about the quantity of steel we can deliver. Hindustan Ferro ensures, you get what you pay for. We understand that businesses require quality mild steel for ensuring smooth functioning in their manufacturing unit. Our satisfied customers are the reasons why we are in the business. Therefore, we stress hard upon offering efficient and friendly support to all our clients. We engage customers for long term relationships and not for fulfilling short term objectives. This is all any business house can ask for. We offer timely delivery and secure payment methods so that you don’t have to worry a bit. 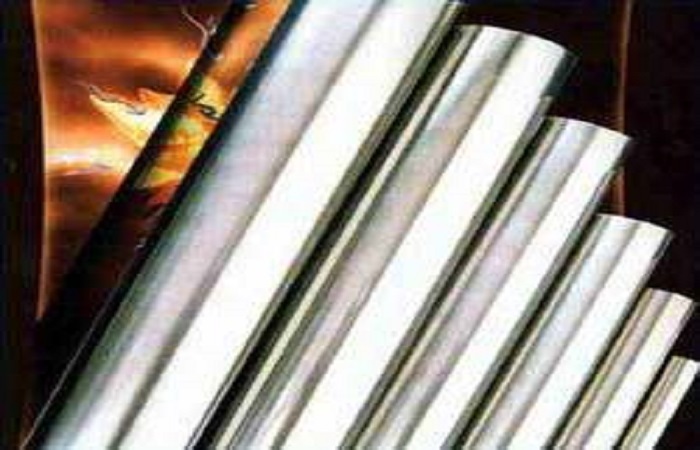 Our manufacturing unit is designed in such a way to ensure that all our orders meet their deadlines. Copyright © 2015 Hindustan Ferro. All Rights Reserved.